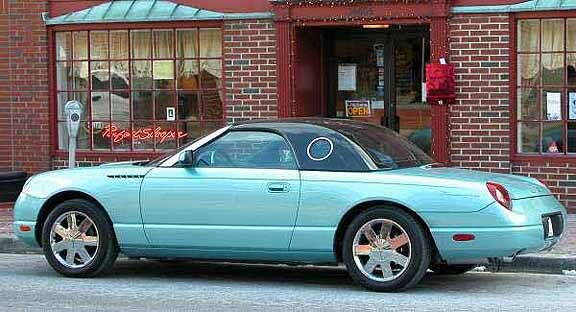 Yes, this is an 02. 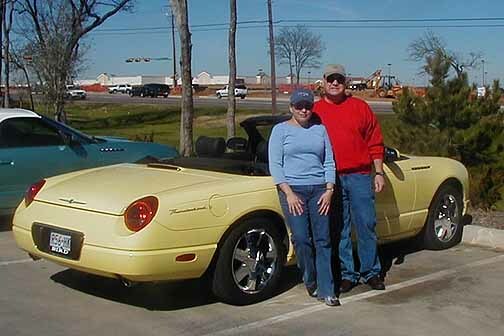 Now that some of the Thunderbirds are getting to their owners, it's time for an Owner's Pride page. 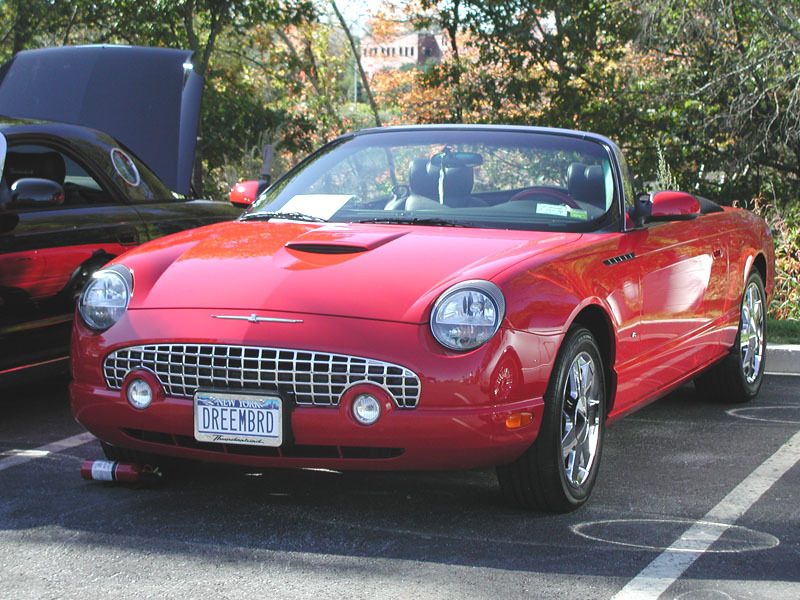 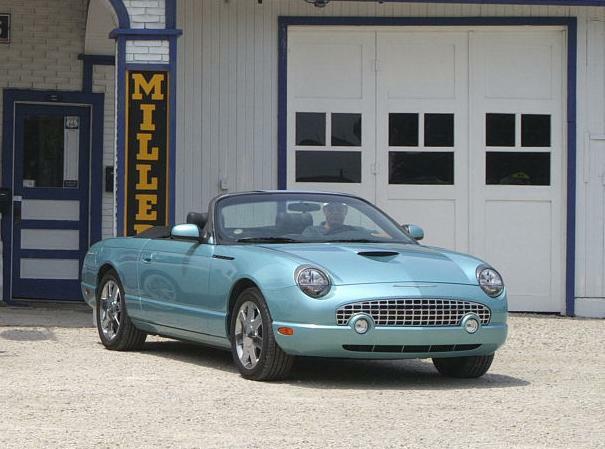 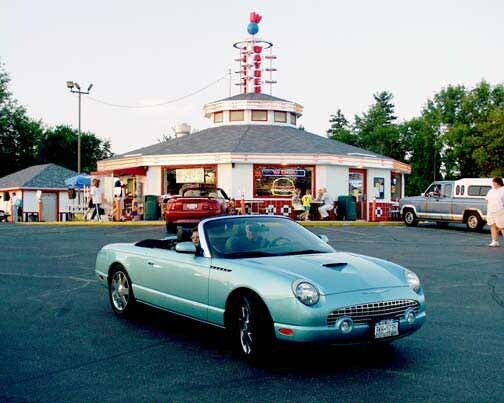 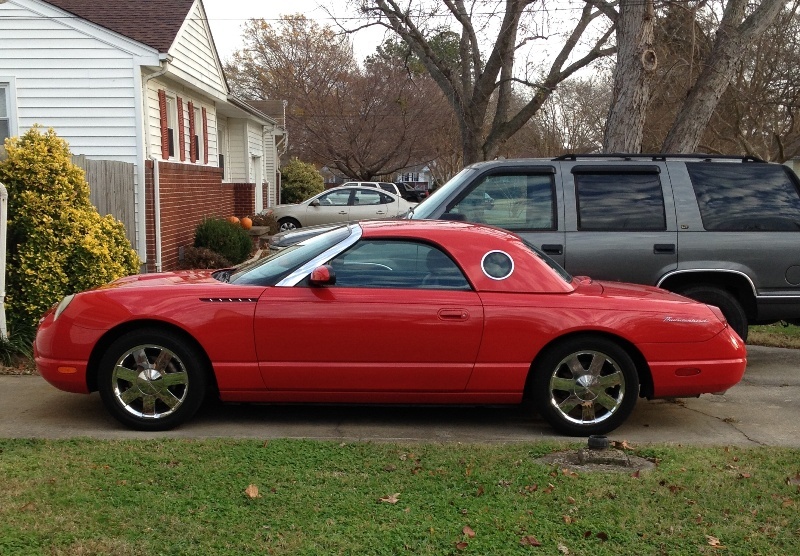 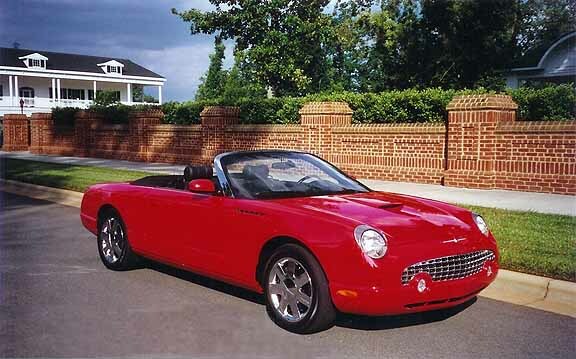 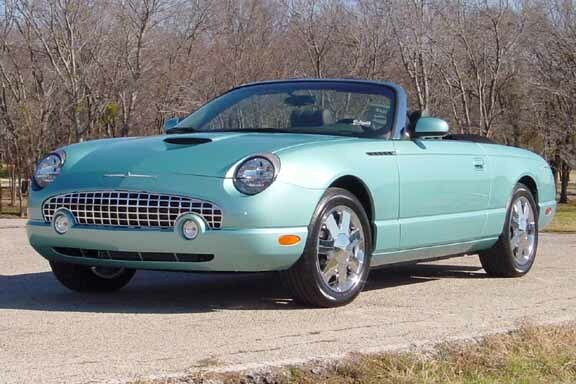 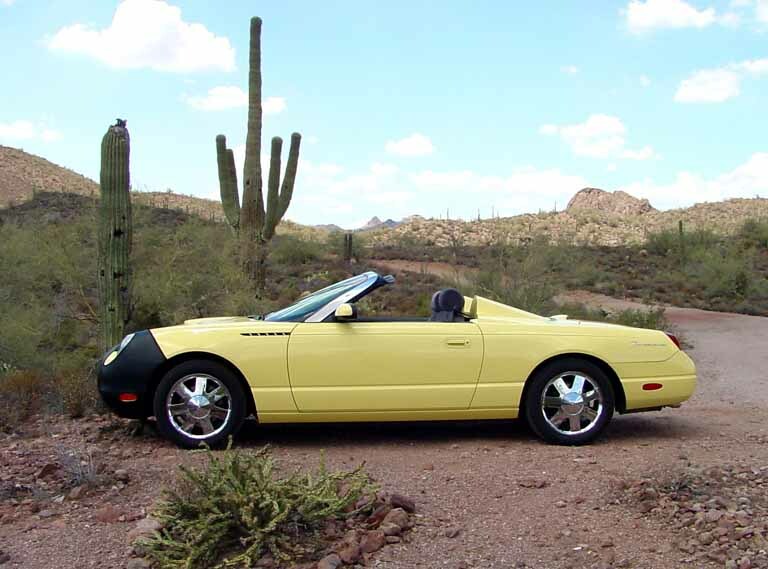 If you would like your new Thunderbird's picture on the web, just email a digital photo of your T-bird to me. 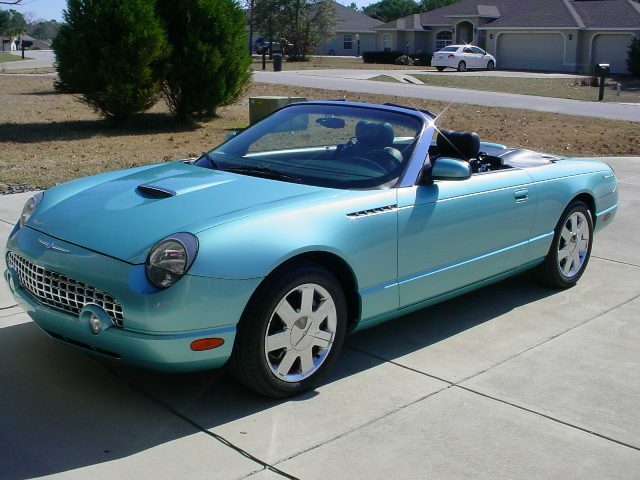 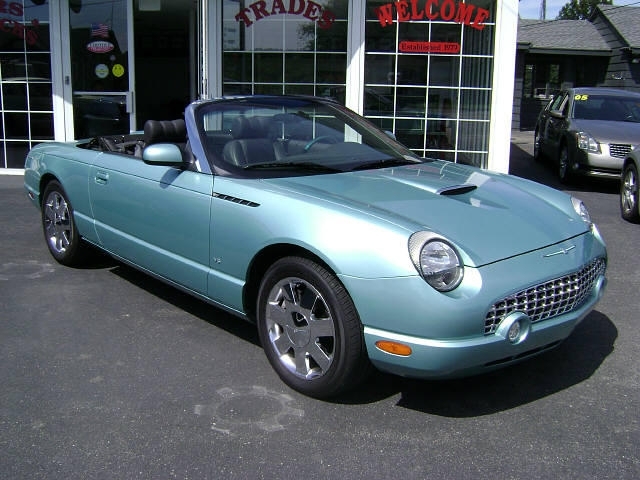 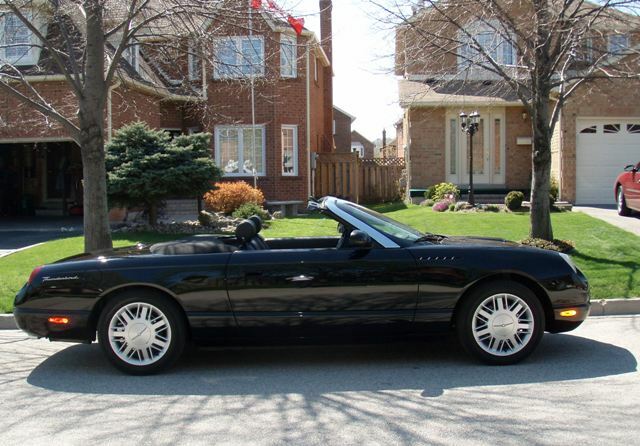 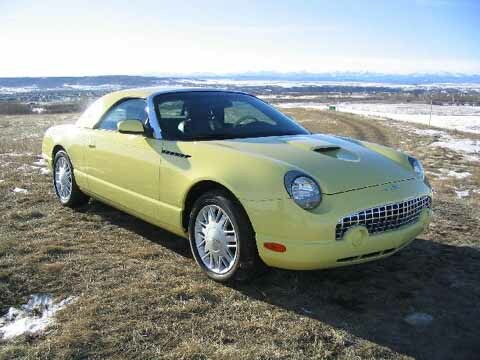 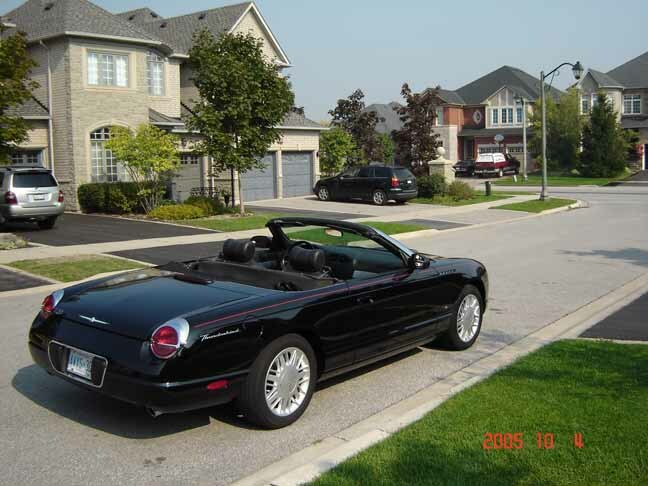 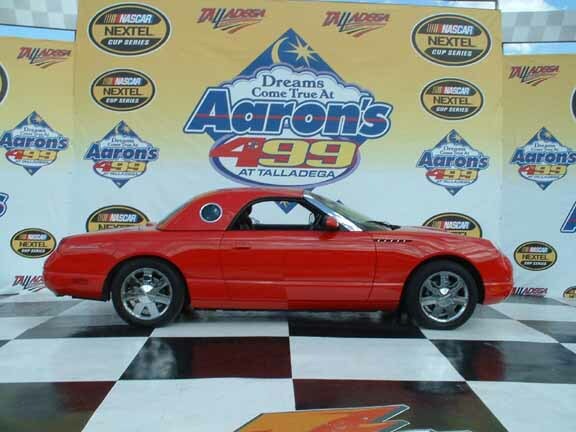 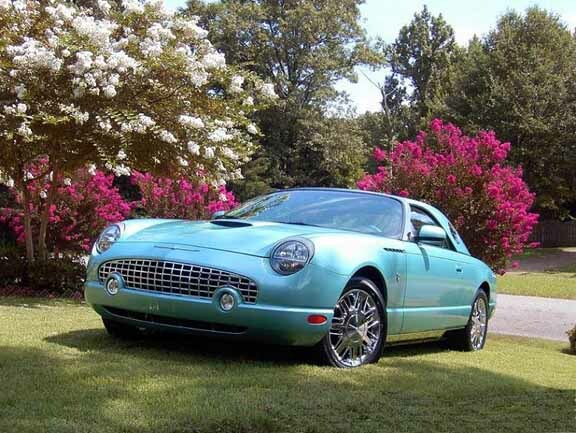 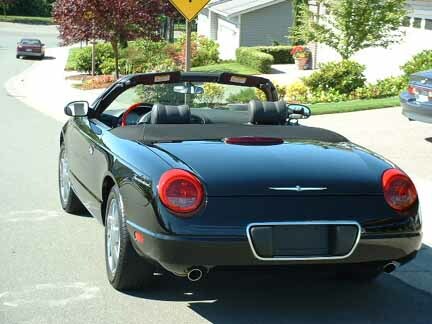 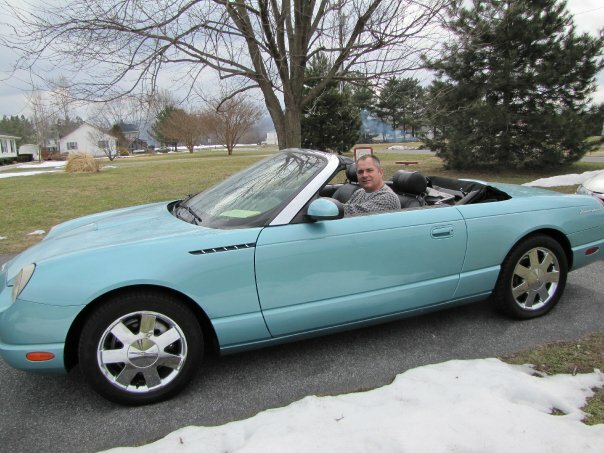 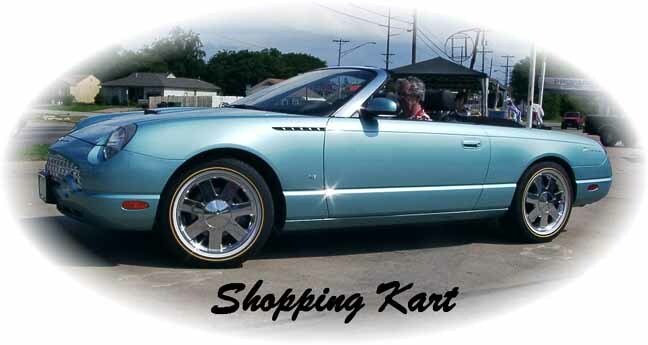 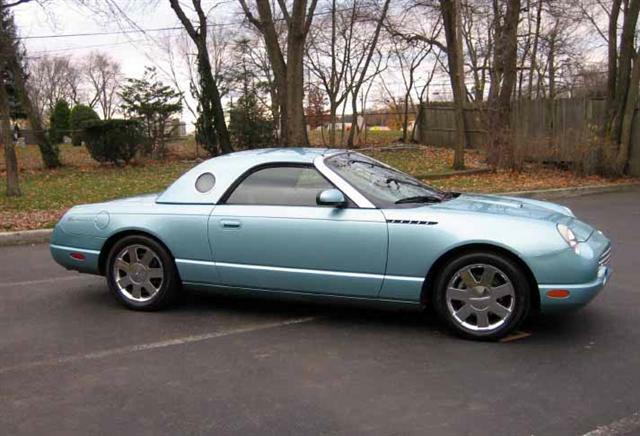 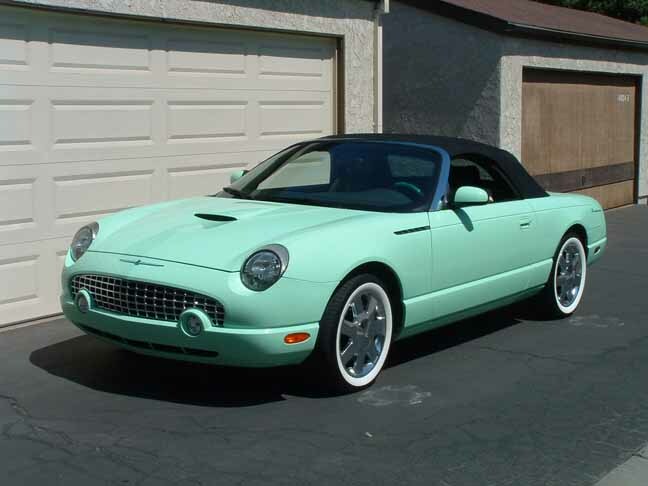 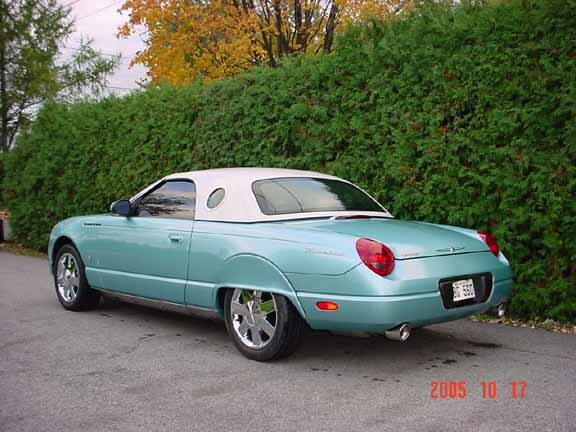 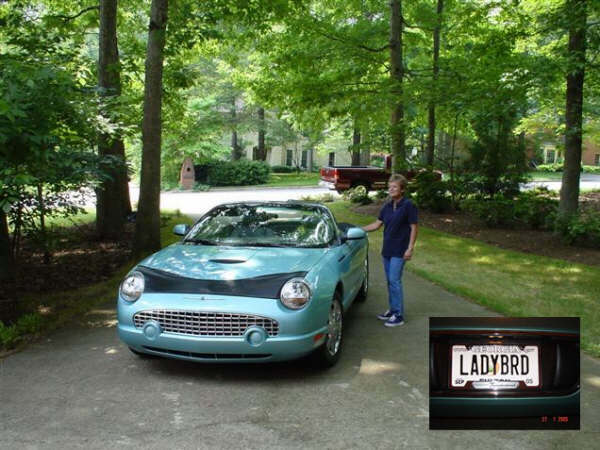 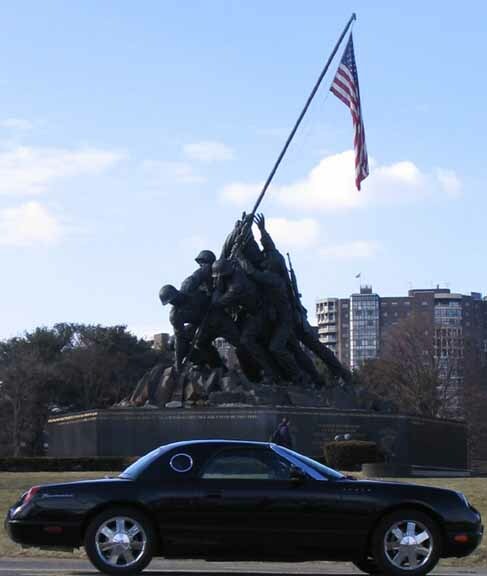 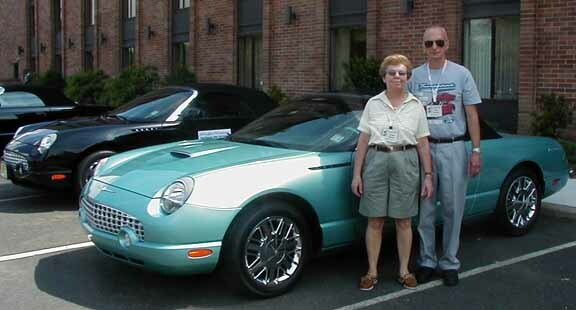 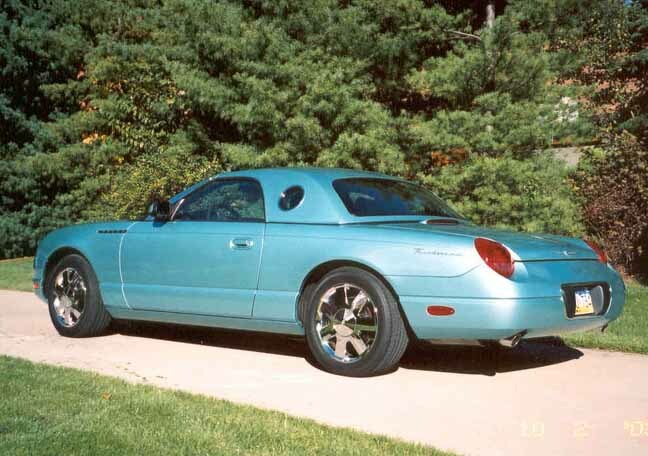 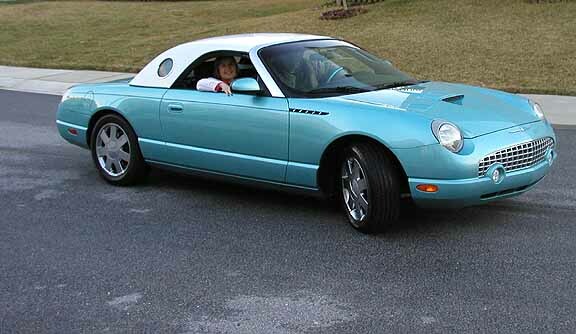 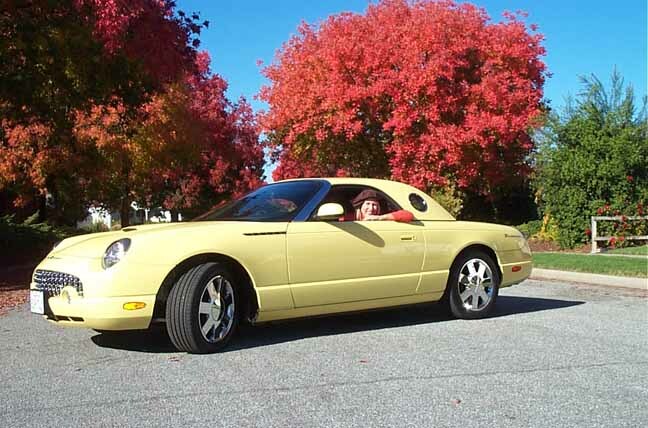 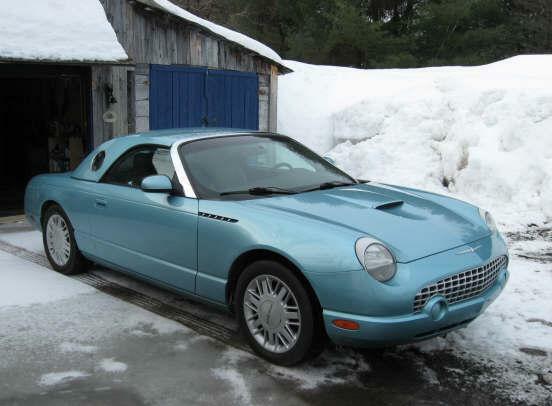 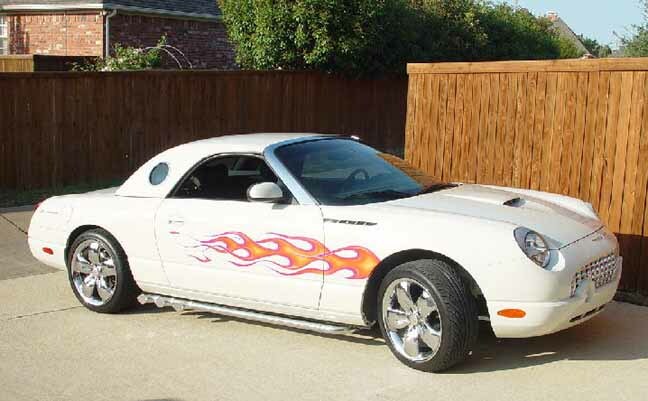 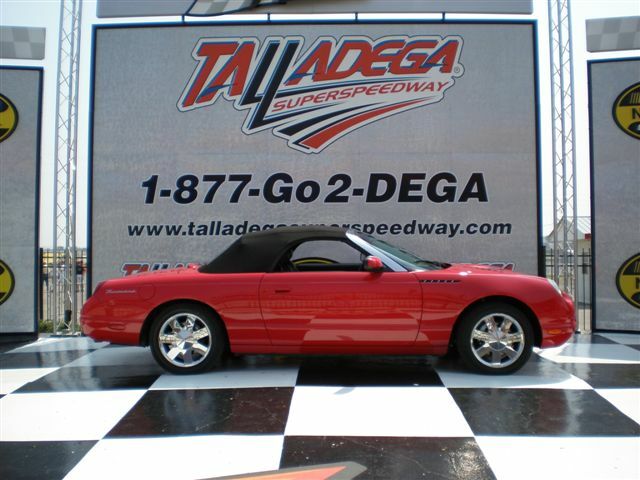 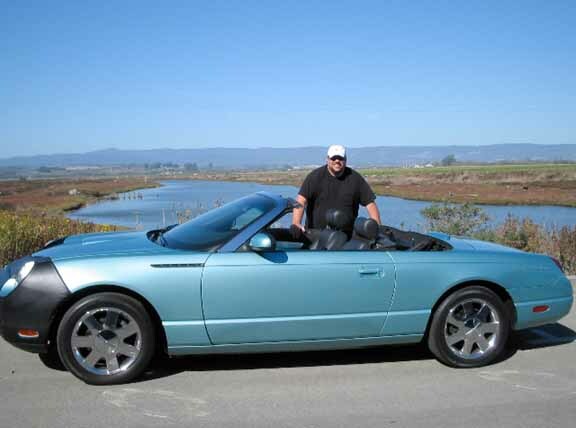 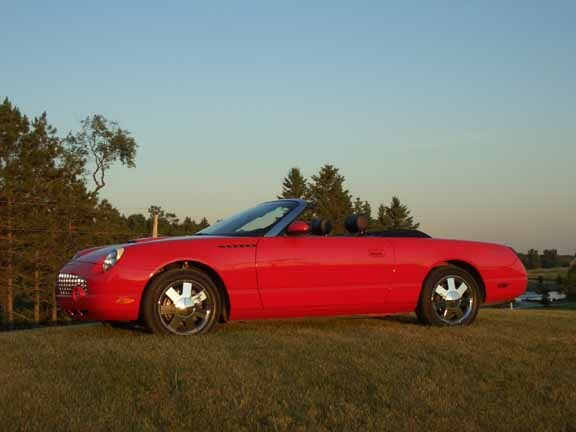 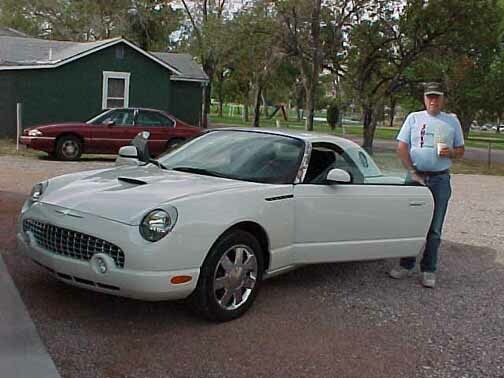 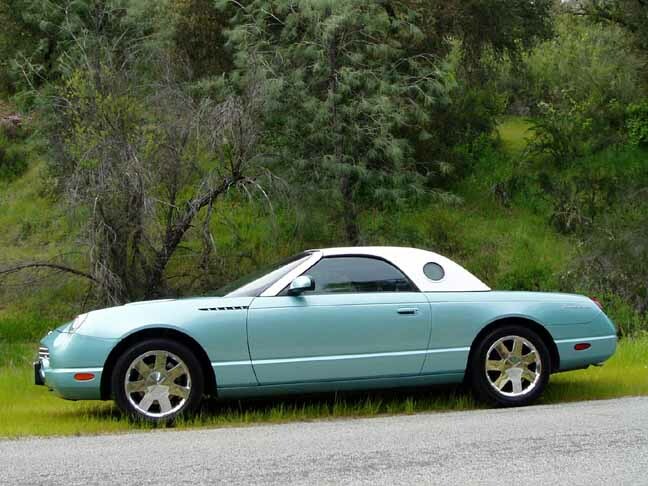 Include your name, city and/or state that you & your car reside in and the year of your Thunderbird. 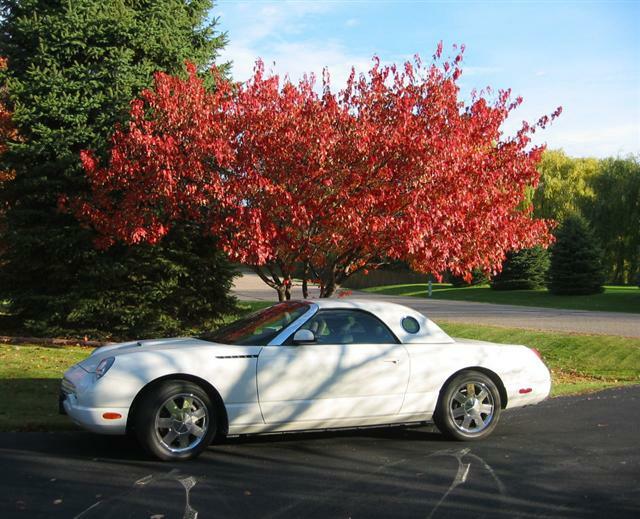 Include any other information you'd like to post with your car (except "for sale" info) I will be limiting photos to one per owner. 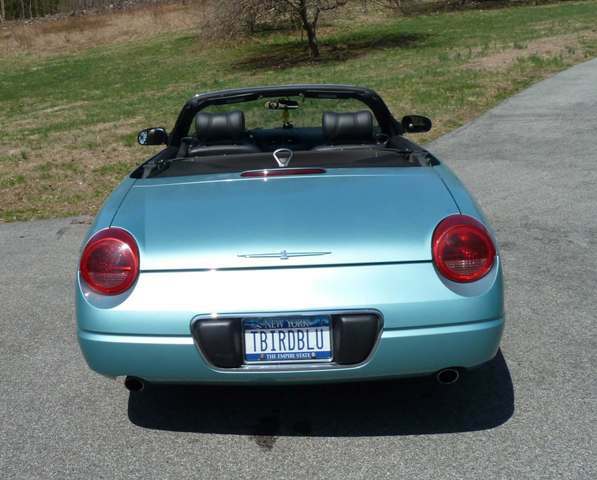 There are also pages for your specialized License Plates. 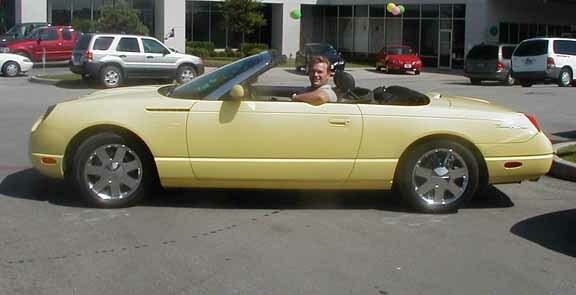 I will put your plate on it if you send me a digital photo. 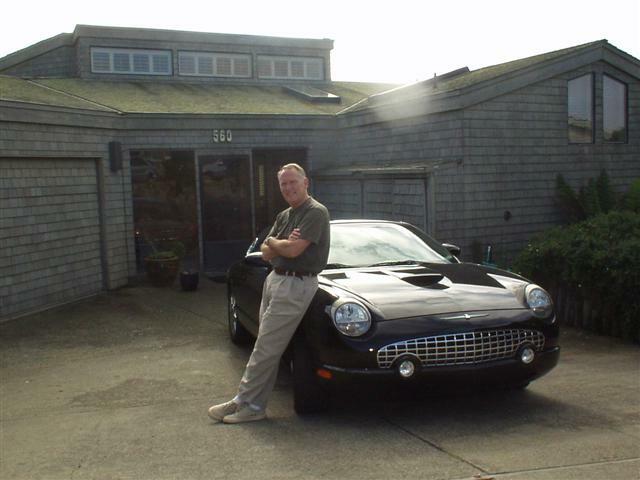 There is another registry on the Newtbirddata site. 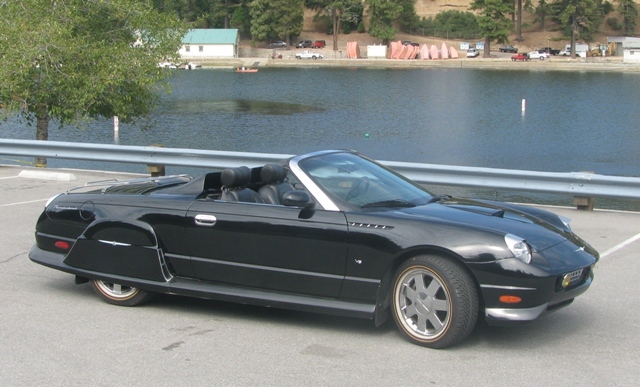 There are over 1000 2002s listed. 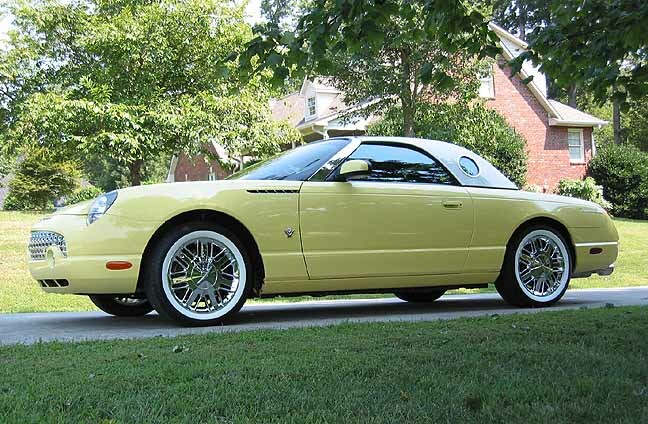 Data was gathered from May of 2001 thru 2002..
for their cars to know approximately when their VIN # might show up and when their car might be delivered. 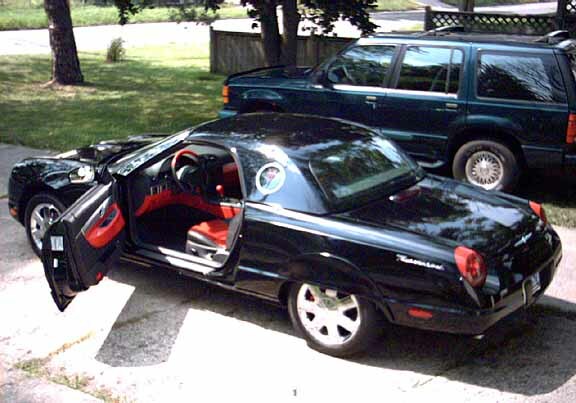 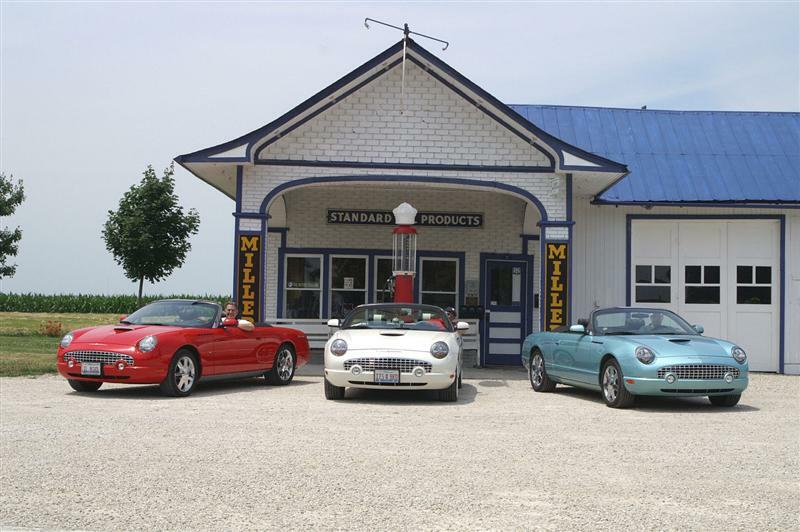 It helped quite a few owners manage the wait during 2002. 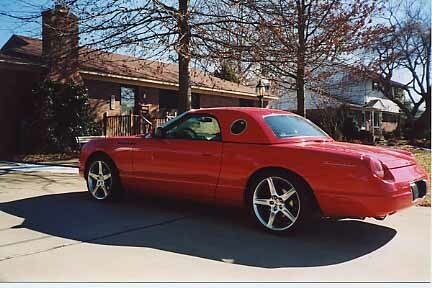 Data is no longer being entered.